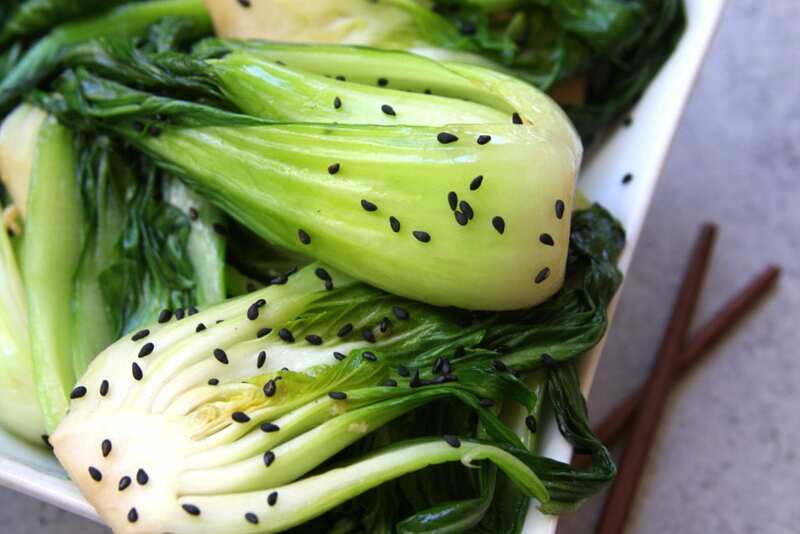 Simple Sesame Bok Choy is stir fried in sesame oil and garlic. 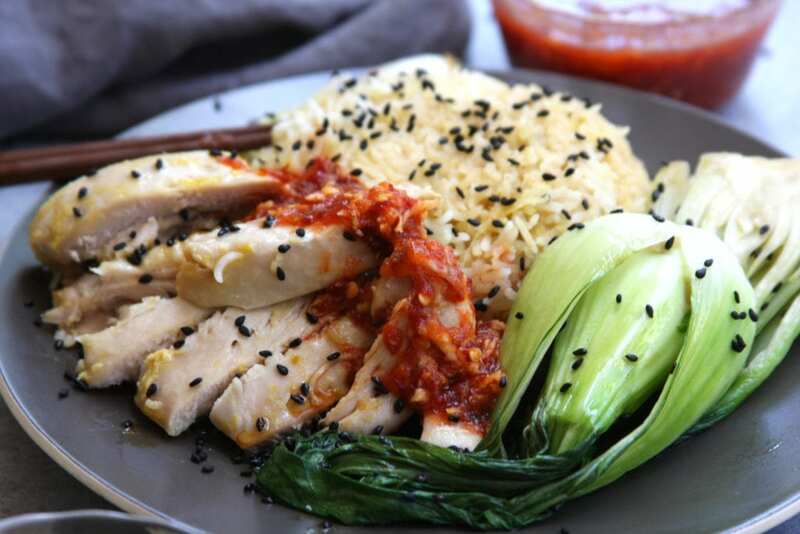 It is the perfect companion to your evening Asian meal adding flavor and nutrition. 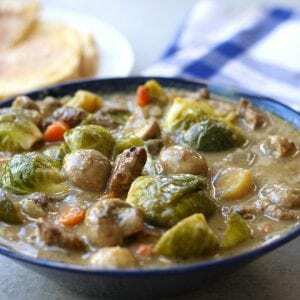 We are getting to that time of year where fast and easy meals become a necessity. Unfortunately for many, when preparing fast meals veggies can often take a back seat. 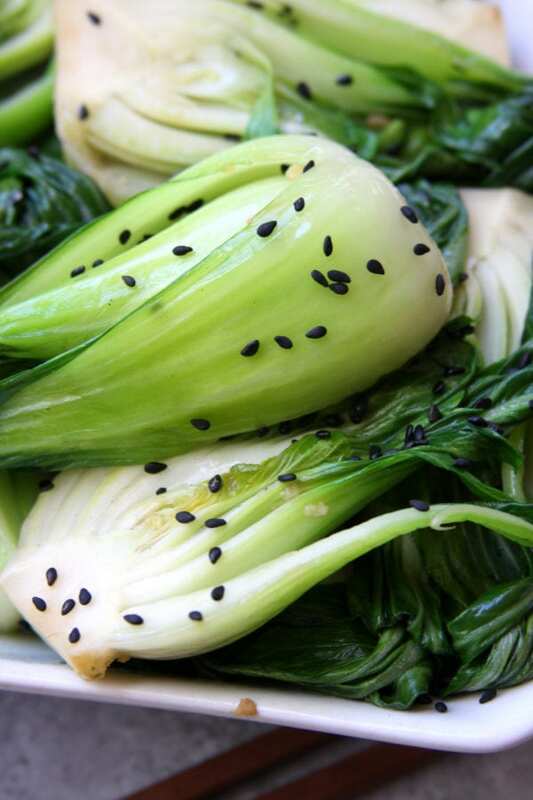 The beauty of this Simple Sesame Bok Choy is that it takes literally 10 mins to prepare, is a great source of vitamins and nutrients and it just tastes wonderful also. 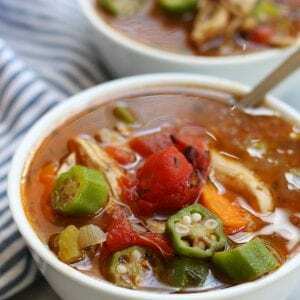 I made this along with my One-Pot Asian Chicken and Rice and the two together took no longer than 30 mins to make. 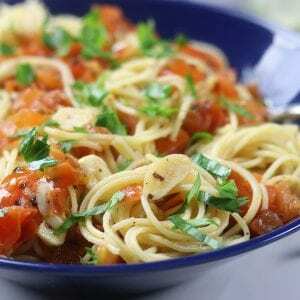 Healthy, easy and fast….do I hear angels singing? This Simple Sesame Bok Choy recipe is best prepared using a wok and traditional stir fry methods. Heat the wok over high heat until slightly smoky. Add garlic and stir for approximately 30 secs. Add bok choy making sure to not over crowd the pan and toss while cooking until desired doneness. It is that easy. If you do not have a wok do not fear. A large flat-bottomed pan will substitute almost as well. Just make sure the pan is big enough that all the vegetables make contact with the heated surface. Nothing compares to fresh garlic for this recipe. 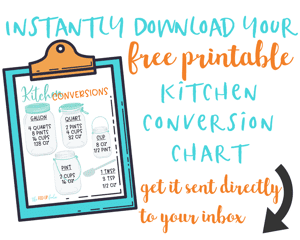 We are big garlic eaters in our house and when you love garlic as much as we do you can always tell a difference between freshly peeled and crushed garlic vs. garlic cloves that come pre-peeled in a container. As much of a pain as peeling the cloves can be, you will thank me when it is time to eat. 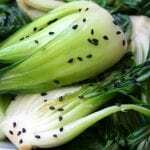 Cook bok choy to your desired doneness. 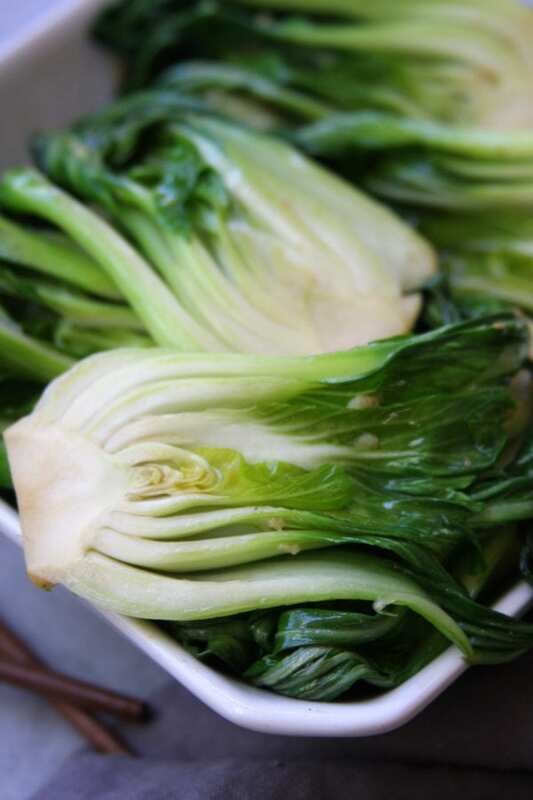 Stir frying for 2-3 mins will produce a crisper bok choy where as 4-5 mins will produce much softer veggies. 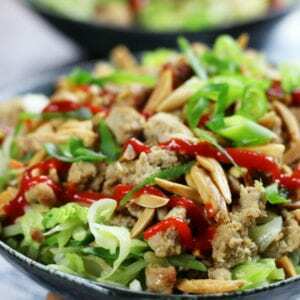 A quick, easy and healthy side dish to your Asian meal. Wash and cut bok choy in halves. Shake off excess water. Heat wok over high heat. Add oil and once wok is slightly smoky add garlic. Stir fry garlic for 30 secs and then add bok choy. Stir bok choy constantly and cook to desired doneness, 2-3 mins for crispy and 4-5 mins for softer. Remove to serving dish and garnish with sesame seeds.